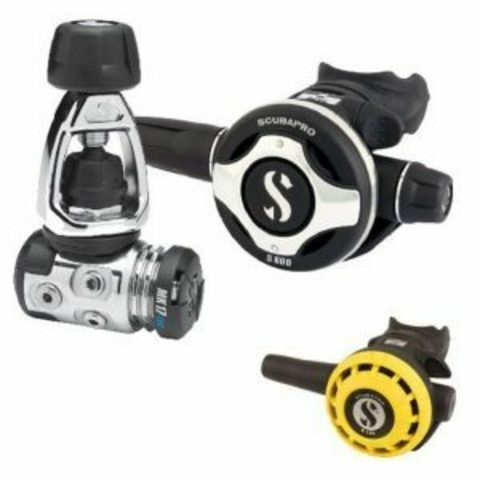 Scubapro MK17 Evo S600 R195 Octopus has Premium breathing performance in all conditions. Our ultimate Scubapro MK17 Evo S600 R195 Octopus paired with an all-rounder balanced diaphragm MK17 EVO for best breathing, even in harsh environments. The new MK17 EVO is SCUBAPRO’s premium high performance balanced diaphragm first stage. 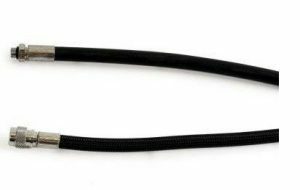 Engineered specifically for cold water and harsh environments, its internal components are completely sealed off from the elements so neither water nor pollution can get inside the chrome-plated marine grade brass body to foul the mechanism. This total sealing system also allows for a dry ambient pressure chamber which works to prevent freezing, provides better protection and improves performance, ensuring trouble-free operation no matter how cold or murky the water gets. This new version is more compact than its predecessor yet delivers better breathing performance. Its improved internal design allows more airflow from the LP ports which have also been configured for optimum hose routing. S600 SECOND STAGE A second stage regulator must translate natural breathing behaviour into mechanical reality. 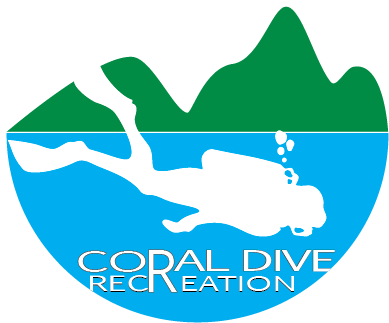 A high quality second stage can significantly reduce stress and enhance diver safety by providing smooth, low-effort breathing response, resulting in ample yet controllable quantities of air. The designation balanced and classic downstream are also distinguishing marks for second stages and again imply ultimate flow performance and stability in addition to reliability, simplicity and solid performance. Substantial increase in airflow — 6900 l/min versus 6500 l/min – includes improved balance of air supply pressure. Weight: INT 232 – 30oz/850g. Airflow at 2900psi/200bar: 6900 l/ min – 230 SCFM. 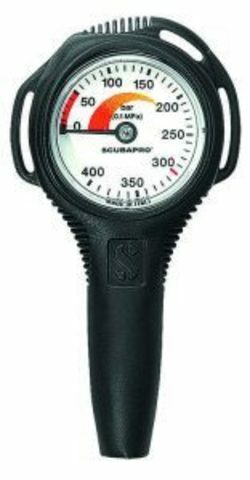 SCUBAPRO&apos;s Compact Pressure Gauge is an ideal travelling gauge or back-up instrument. Special equipment deserves special treatment. 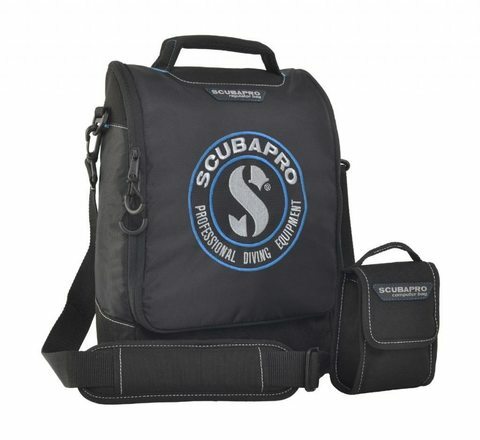 With the trendy designed REGULATOR BAGaccompanied by theCOMPUTER BAG you can always be sure your regulator, gauges and dive computer are protected for your next dive outing. A padded handle and shoulder strap allow for comfortable and convenient carrying. Regulator Bag dimensions: 13.8x10.2x4in/35x26x10cm. Weight: .7lb/350. Volume: 2.0gal/9L. Computer Bag dimensions: 4.5x2.8x6in/11.5x7x15cm. Weight: .2lb/100g. Volume: .2gal/1L.